The quality of table can have a major effect on the engagement of pupils in any classroom environment. Here at Pennington’s, we are proud to offer a range of used school desks to outfit a full range of educational facilities. We provide high-quality, pre-loved desks for primary and high schools. As we provide used tables and desks, our products are an affordable alternative to buying new and can help you to outfit entire classrooms on a tight budget. 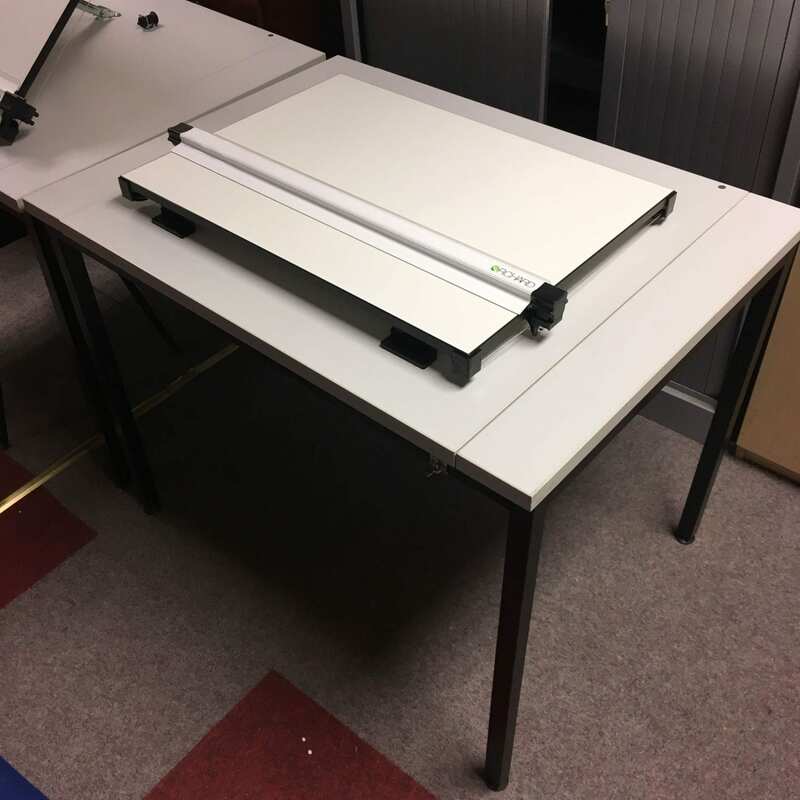 Our team are proud to offer a range of second-hand desks for use in schools. Whether you’re looking for educational leaf tables, flip-top drawing desks or more standardised tabling for entire classrooms, our team are here for you. For more information, don’t hesitate to get in touch today. 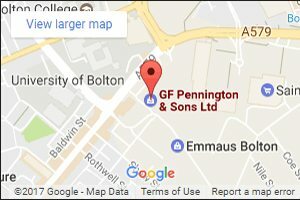 You can call us at 0800 688 9018 or, if you prefer, email us at sales@gfpennington.co.uk and we’ll get back in touch as soon as we can.